"Thanks Amanda for delivering an inspiring author talk on International Women's Day school assembly" Mrs Sawyerr Asst Head Teacher, Ricards Lodge School. 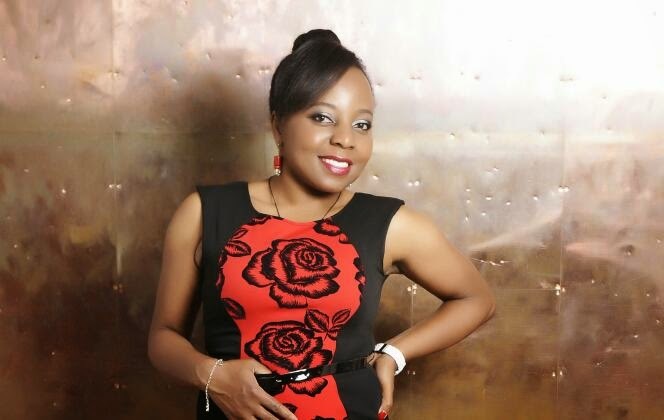 Amanda Epe alias AmandaRay, multiple award winning author & coach. The blogger/founder of Ms Rose Blossom has a Masters in Education and Health Promotion; MHFA, RSPH, UKA Run Leader, England Boxing Leader and a Community Sports Leader Award. Ms Rose Blossom project delivers creative writing services, fitness activities and health/wellbeing forums. Very beautiful blog, thanks for sharing! Have a glance at this website.